All you need is cinnamon, honey and water! 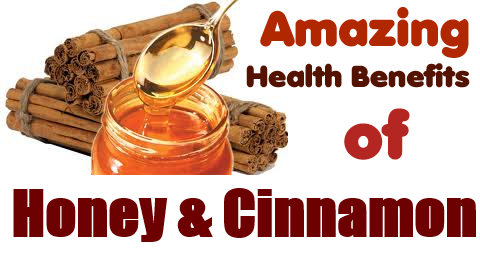 You need 2 tablespoons of honey and 1 tablespoon of cinnamon for a cup of water. It’s so simple! Bring everything to boil and simmer until it becomes smooth. Let it cool down or drink it warm. I prefer using raw honey and to grind the cinnamon stick myself to get fresh cinnamon powder. Enjoy!